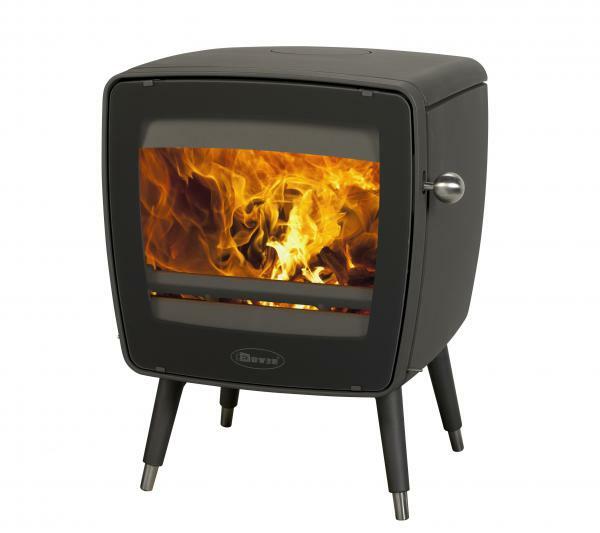 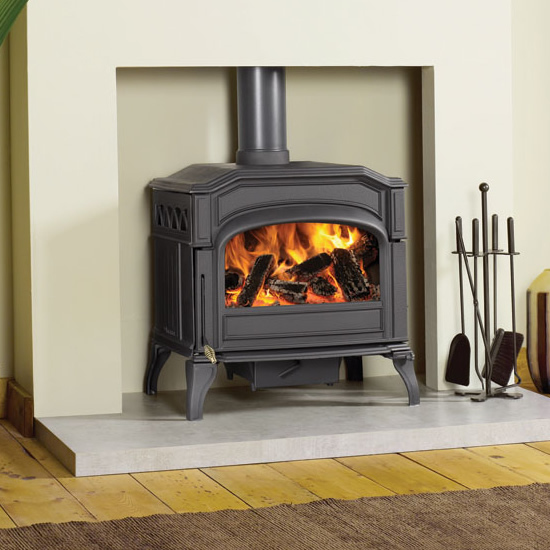 The latest addition to the highly popular 250 series, this compact, wood-only version boasts both up-to-the-minute cleanburn and powerful airwash systems, with an output just under 5kW. 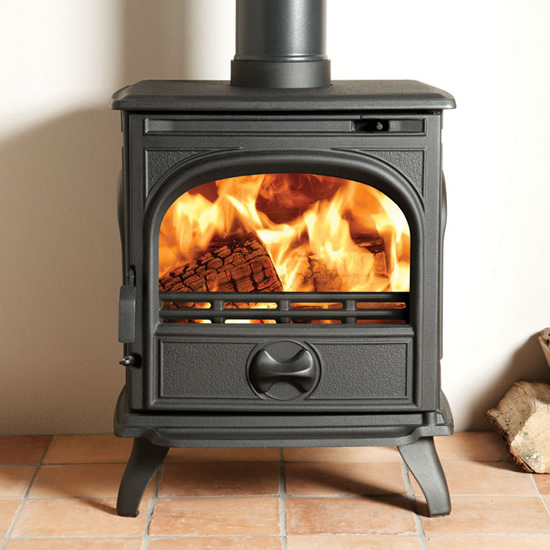 Available in traditional Matt Black, the 250CBS is a little gem and one that’s just as suited to a modern town house as a country cottage. 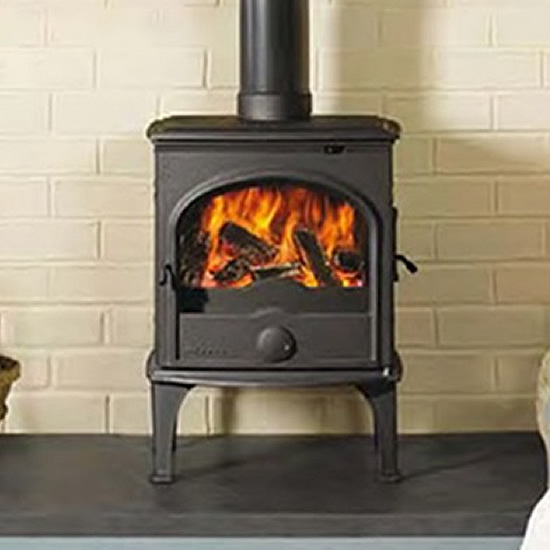 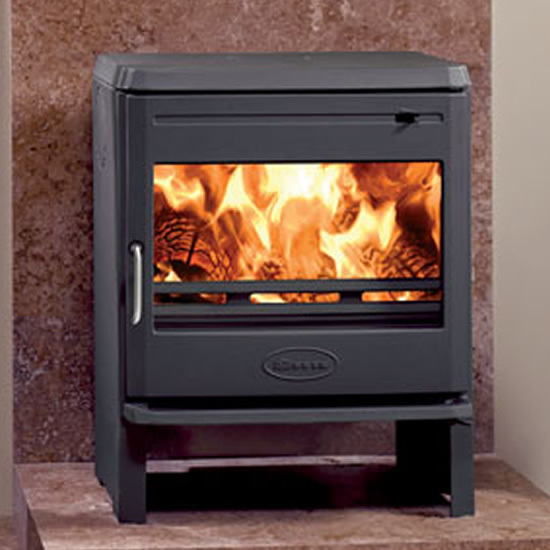 Futhermore, the large door window and ornately cast side panels add to the overall appeal whilst the generous firebox accepts logs up to 30cm long for less cutting and loading.